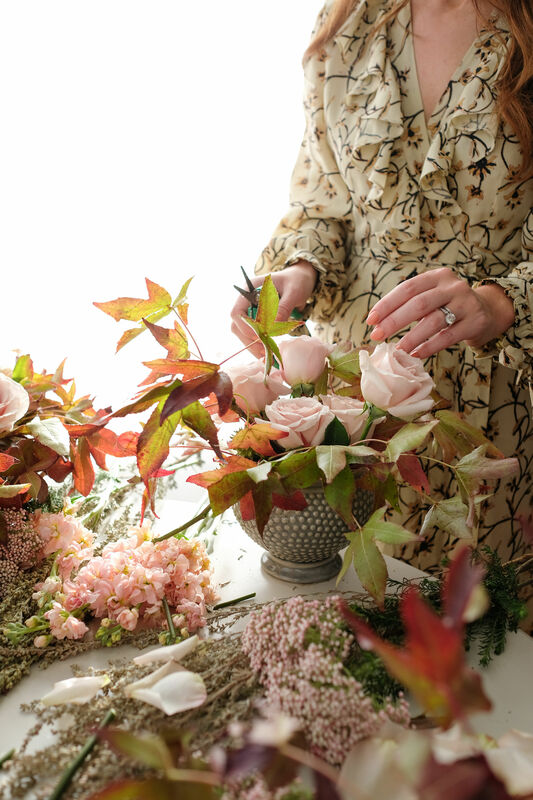 Join our founder Emily Boschetto in an exclusive DIY arrangement workshop. You'll learn the tips and tricks of the trade, and if you're part of our community of bloomers then it's completely free for you to attend. You’ll learn the 5 key principles of floral design. You'll create your own Bloombox arrangement in a vase (that we bring for you too)! You'll get to take your creation home with you, along with some aftercare tips to keep your blooms looking bloomin' marvelous for longer! Currently there are no events scheduled. Please check back later. contact@matildasbloombox.com we'd bloomin' love to hear from you!